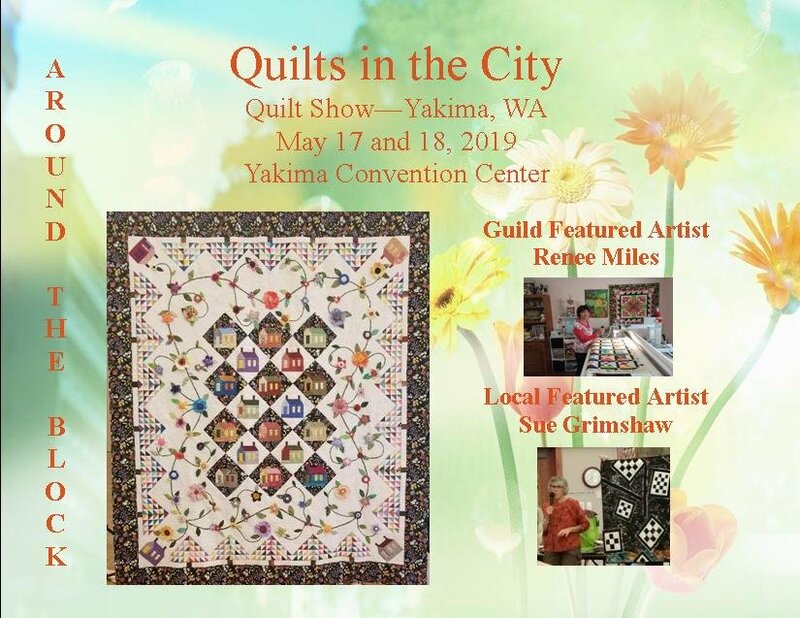 The Yakima Valley Quilters' guild was founded in 1983 and started with approximately 40 members. The group has grown to a present day count of around 100 members. 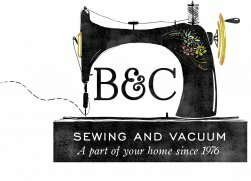 Our purpose is to foster the art of quilt making through sharing and teaching, sponsoring workshops, demonstrations and quilt shows. We are a non- profit organization dedicated to the preservation and promotion of quilting and other needle arts through education and community service. Many hundreds of quilts have been made by the guild and directly donated to local charities including YWCA Battered Women's Shelter, Yakima Memorial Hospital Neonatal Unit, Epic Crisis Center, Northstar Lodge, Buddy Bags through Voices for Children. Other quilts made by members are auctioned at our biannual show. Our first quilt show was held in June 1984 and we continue to present our quilts for all to share in our shows. One of our proudest moments is when we donate a large portion of the monies earned through raffle ticket sales and our silent auction to women in our valley in the form of "gift certificates" through 'OHana Mammograms. Read more about this on our page. The purpose of this organization is to preserve and continue the traditions, culture and history of quilting; to promote fellowship among interested persons in all aspects of quilting; to contribute to the knowledge of and to promote the appreciation of fine quilts; to sponsor and support quilting activities through charity; to encourage quilt making and collecting; and to contribute to the growth of knowledge of quilting techniques, textiles, patterns and quilt makers through educational meetings and travel.